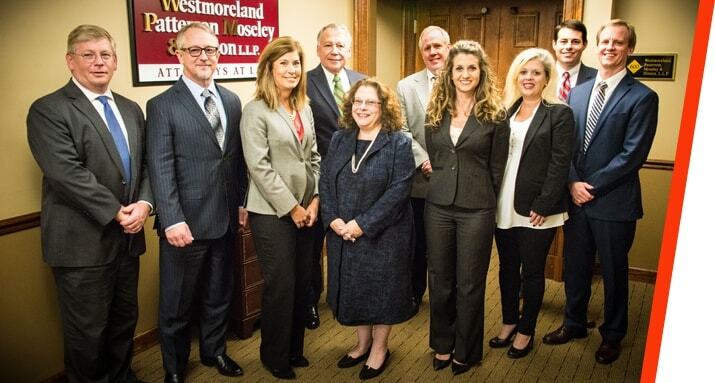 Westmoreland, Patterson, Moseley & Hinson, L.L.P. attorneys have assisted hundreds of injured workers with their workers’ compensation claims, including the coordination of all their benefits. Our workers compensation attorneys in Macon, GA can assist you through the whole process, beginning with evaluating your claim, filing paperwork, attending hearings, and, if needed, appealing a denial of benefits.